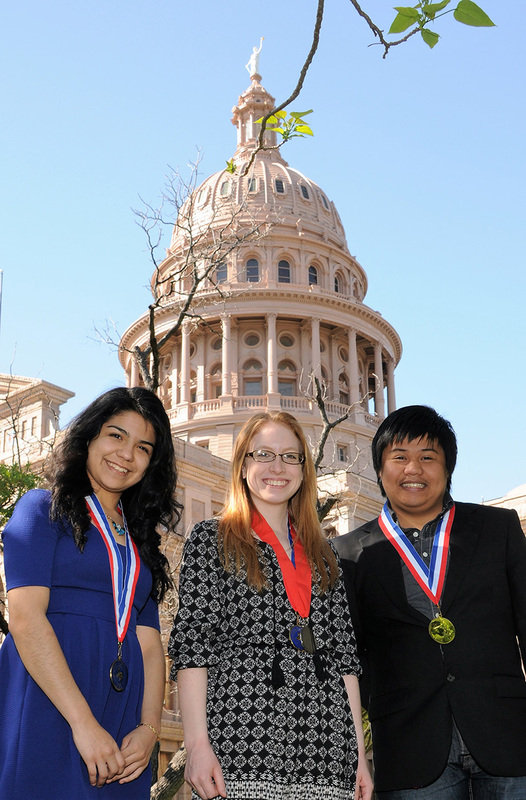 TJC's Alpha Omicron chapter of Phi Theta Kappa is one of the oldest PTK chapters in the nation, chartered since 1930. We are the Alpha Omicron Chapter of Phi Theta Kappa. We are an active, enthusiastic group who strive to live up to the four hallmarks of our organization: scholarship, leadership, service, and fellowship. We are proud of the outstanding Phi Theta Kappans, both nationwide and on this campus, who have distinguished themselves in all four hallmarks. We are also proud of the many regional, national, and international awards our own chapter has won and the thousands of dollars individual chapter members have amassed in scholarships and awards. Our chapter values its reputation for service and leadership here at Tyler Junior College. We work hard, but we have fun, too. We want you to share in the joys of being a Phi Theta Kappan! 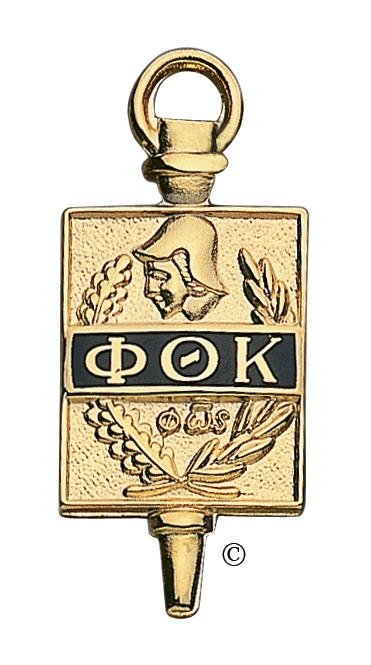 Official transcript designates Phi Theta Kappa membership, providing a permanent record of scholarly achievement that follows you throughout your college career. Recognition is given at TJC commencement exercises where participating Phi Theta Kappans wear official gold stoles and tassels and are listed by name in the program. Active members transferring to four-year institutions are entitled to apply for special scholarships set aside for them. Phi Theta Kappa was established in 1918 and is recognized by the American Association of Community and Junior Colleges as the official honor fraternity for two-year colleges. Phi Theta Kappa is the only nationally acclaimed honor fraternity serving American institutions offering associate degree programs. Membership in Phi Theta Kappa has long been considered by both two-year and four-year colleges as a signal honor accorded only those students of outstanding achievement. Alpha Omicron is one of the oldest Phi Theta Kappa chapters in the nation, having been chartered in November 1930. It began competing for regional and international awards in 1985, when the chapter joined the Texas regional organization. The four hallmarks of Phi Theta Kappa are scholarship, leadership, service, and fellowship. Alpha Omicron was the 40th chapter chartered in the entire nation. Our chapter is one of the largest chapters in the state of Texas and in the nation. There are over 1100 chapters internationally. TJC has more than 120 degree and certificate programs to choose from. See the core requirements for completing a degree at TJC.